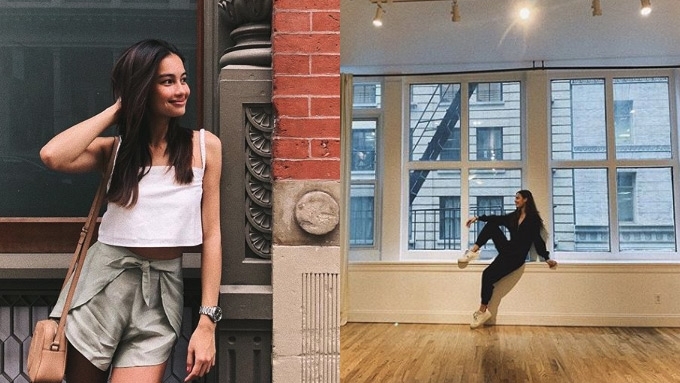 Kelsey Merritt currently lives in Tribeca, one of the oldest neighborhoods in New York City turned into a trendy address by its celebrity denizens. Kelsey Merritt receives another major blessing this year. 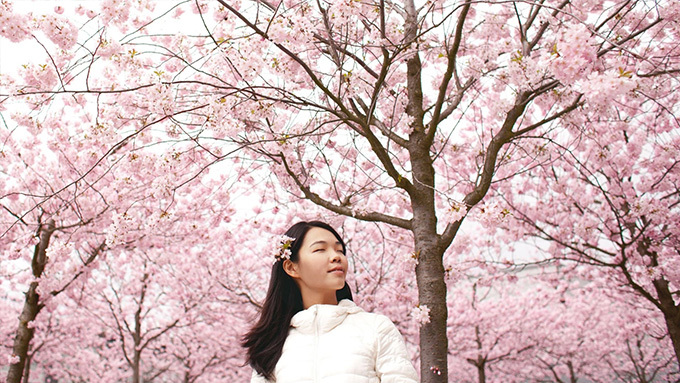 After becoming the first-ever Filipina to walk the Victoria's Secret Fashion Show runway, Kelsey now enjoys a new apartment in Tribeca, New York City. The 22-year-old model gave her followers a peek inside her chic New York apartment over the weekend. She captioned, "From Chelsea to Tribeca [hearts emoji] So excited I'm moving in my new apartment today!!!" According to New York Magazine, Tribeca is "considered the best place to live in the city," thanks to its "minuscule crime levels, great schools, tons of transit, well-planned waterfront access, and light-filled loft-type apartments in painstakingly rehabbed industrial buildings." Time.com reports that "at least half-a-dozen" A-list Hollywood celebrities like Jennifer Lawrence, Harry Styles, and Jake Gyllenhaal "are now neighbors, having purchased condos... in the high-end downtown Manhattan neighborhood of Tribeca." With that mind, how much does real estate costs in Tribeca? Forbes.com reveals that it "currently has the most expensive sales market in Manhattan... with a median asking price of $4.49 million." That converts to at least PHP234.98 million.